We’re seeing loads of new hair styles popping up on Instagram that we’re desperate to give a go. From rainbow colours through to plaited up do’s, this year hair is really stepping up a notch! 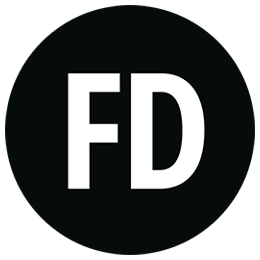 However fear not, we’ve rounded up all the trends that are super easy to recreate at home and that won’t break the bank or leave you spending hours in the salon! 1. Super Sleek. Get out your straighteners because super straight, shiny hair is everywhere. A centre parting works best for this style and will instantly update your look. Make sure you mist plenty of heat protection on before going anywhere near your hair with straighteners, this look needs super healthy, shiny locks! Try this Tigi Catwalk Heat Protection and Shine Haute Iron Spray. 2. The Hair Flip. Think deep side parting that you just throw over, ala Rosie Huntington Whitely. This look is all about natural, loose and wavy hair that you’ve simply just slept over to one side. Is there any easier trend to follow?! It also gives you amazing volume and lift so if you have fine or flat hair, this one’s great. 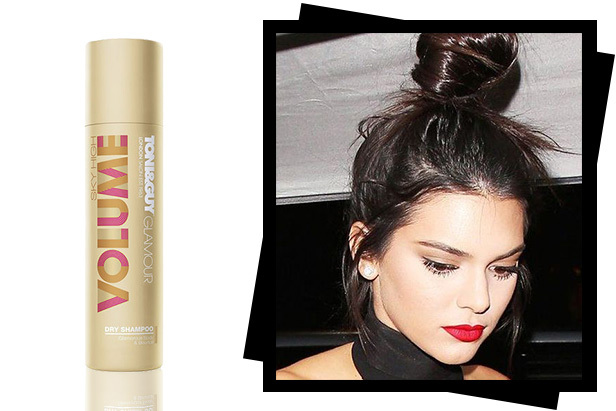 To help give your hair a bit of a boost add in a volumising mousse before blow drying, we love Charles Worthington Volume and Bounce Mousse. 3. Golden Bronde. This is the perfect warm toned hair colour that suits so many complexions, it’s not quite blonde and it’s not quite brown. Perfect if you’ve always wanted to go blonde but never been brave enough! 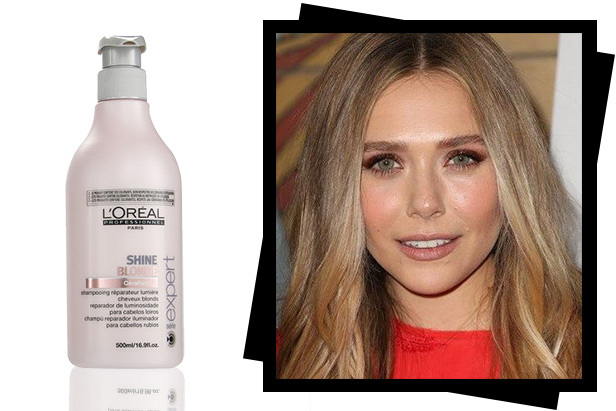 Try using this L’Oreal Expert Shine Blonde Shampoo to make sure ends don’t go brassy. 4. Slick and Shiny. Think Kim Kardashian at the VMA’s. This look is all about wet look, textured hair and it was all over the spring catwalks last fashion month. To recreate it all you need it a good amount of styling cream that has a shine but also a strong hold, don’t opt for something that is just going to disappear into the hair. Added bonus, this style works on any length! 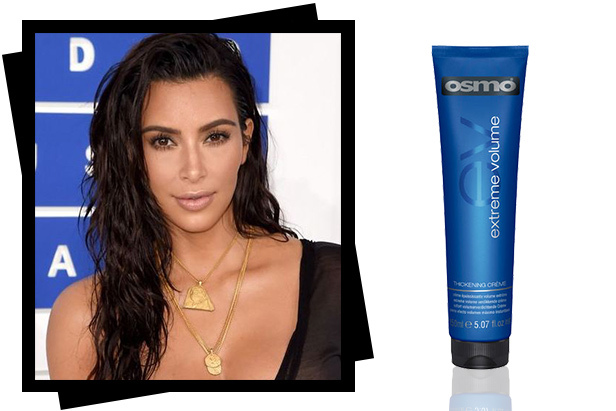 The Osmo Extreme Volume Thickening Cream is perfect for this. 5. Top Knots. Hallelujah, our favourite style for non-wash days still makes the cut for 2017! This trend never gets tired; it can look super stylish and professional or effortless and casual just thrown on top of the head. Just make sure you keep it high up on your head to stay more stylish that secretary. A good spray of dry shampoo will help you add texture/hide the grease! Toni & Guy Sky High Volume Dry Shampoo will work perfectly. 6. Corkscrew Curls. 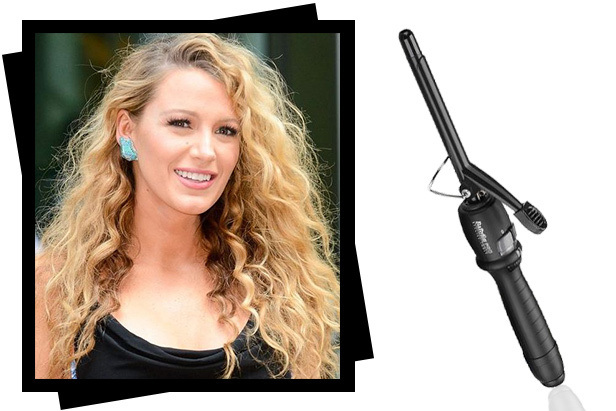 We’ve seen everyone from Blake Lively to Rhianna sporting the classic corkscrew curls and we think they’re awesome! Grab the smallest barrel you own on your curling tongue and get wrapping, don’t get us wrong this style can take quite a bit of time to create but the end result is beautifully dramatic. Make sure you spritz in a thickening spray or a curl cream to help hold the style for as long as possible. Label M Curl Cream works perfectly as it also helps protect from heat. Also the Babyliss Pro Ceramic Dial-a-Heat Curling Tong is 16mm so will give you those tight spiral curls. 7. The Modern Bob. The bob will always be a firm favourite every year, but the modern bob consists of a shorter back and longer sides more like a pageboy style. The modern bob has more of a soft and layered texture than your classic sleek bob, this will enhance movement and make hair appear fuller. 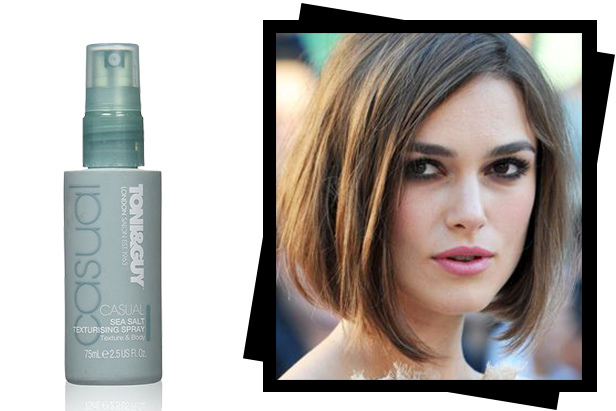 Add in a texturizing spray to give a bit of lift, Toni & Guy Casual Seat Salt Texturising Spray is perfect for this. 8. Flat Waves. Think of unkempt waves but toned down, this look is neither beachy nor bouncy. You create this look with a flat iron rather than curling tongs. Waves are more subtle and less glamourous, perfect for an everyday look. All you need to do is create a slight bend in the hair and repeat down the lengths but make sure you keep the ends straight. 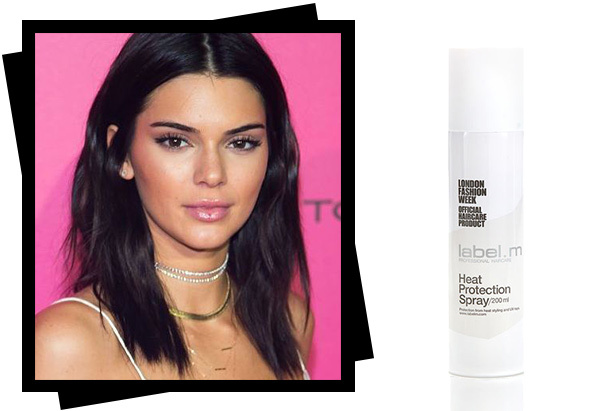 Make sure you spritz in a heat protection to keep hair healthy, this Label M Heat Protection Spray is amazing at keeping ends sealed and safe. 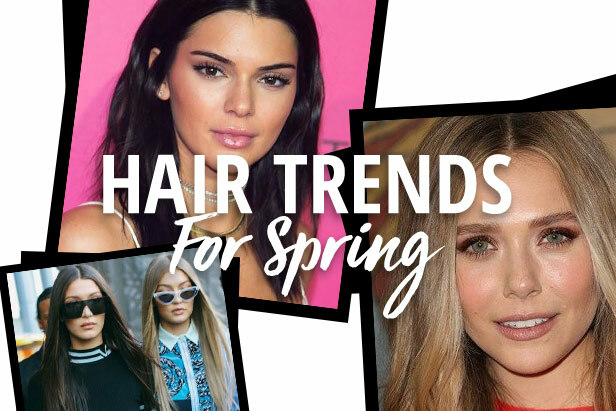 Which hair style will you be trying this spring? Let us know in the comments below!